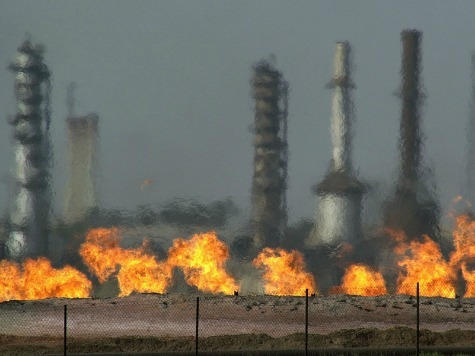 Islamic State is taking oil and gas products from land it conquered in Syria and selling it to Iraqi businessmen. The Iraqi businessmen are able to buy the oil for $20 to $40 a barrel. ISIS is also selling oil at discounted prices to Syrians living on ISIS-conquered land, as a way to secure support.